As social media becomes more and more ingrained in our everyday lives, companies must take action in order to stay ahead and protect their image. Without a clear social media policy in place, a company risks being embarrassed by what employees post and even facing legal issues in case of a misstep. A social media policy is simply an outline of how an organization and its employees should conduct themselves online. 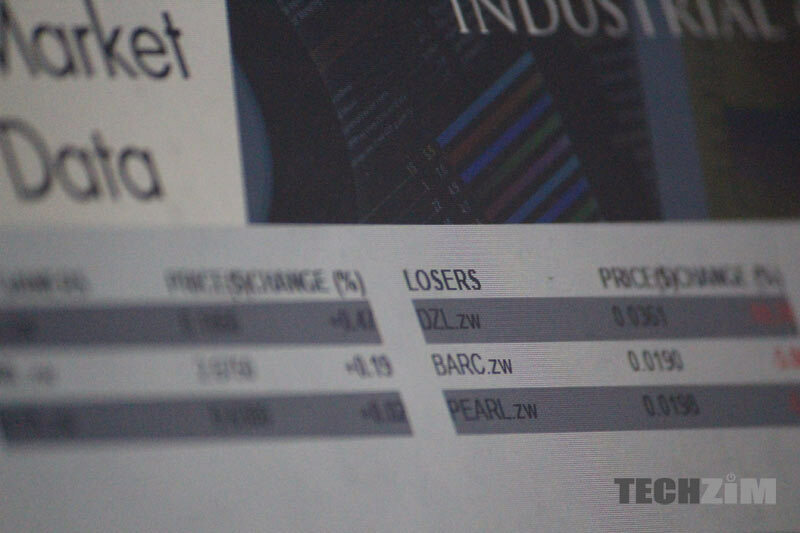 A survey by the Institute of Chartered Secretaries and Administrators in Zimbabwe (ICSAZ) uncovered that 54% of companies listed on the Zimbabwe Stock Exchange (ZSE) have no social media policies. Consequently, this means that ZSE listed companies are contravening the ZimCode governance code.Well, this surprised me, I didn’t know that a social media policy is regarded so highly in Zimbabwe. Anyway, although these companies are violating the ZimCode governance code, its a voluntary code meaning that there is no penalty for violating it as it is not backed by legislation. In other words, the ZimCode is a self-driven initiative which companies can voluntarily choose to enforce or not to. Social media is a double-edged sword for employers. On one hand, it serves as a free promotional tool for their company thanks that allow employees to share work-related photos and positive news on their personal social media channels. On the other hand, it has introduced the need to regulate these communications because of the danger of tasteless posts by employees that may tarnish the employer’s image. As more Zimbabweans get on various social media platforms, one bad post by a company or its employee might blot a good company reputation that was cultivated for years. Don’t blame ZANU PF and ED for Zimbabwe’s problems!